One of the four FieldLabs is a basketball cage where mobile company products can be tested. For many years the river Leie was hidden behind high water borders. By lowering the height of these borders as part of a bigger redevelopment the sight of the river was given back to the inhabitants of the city of Kortrijk. The areas next to the river offer good opportunities for recreational objectives such as walking paths and playgrounds. 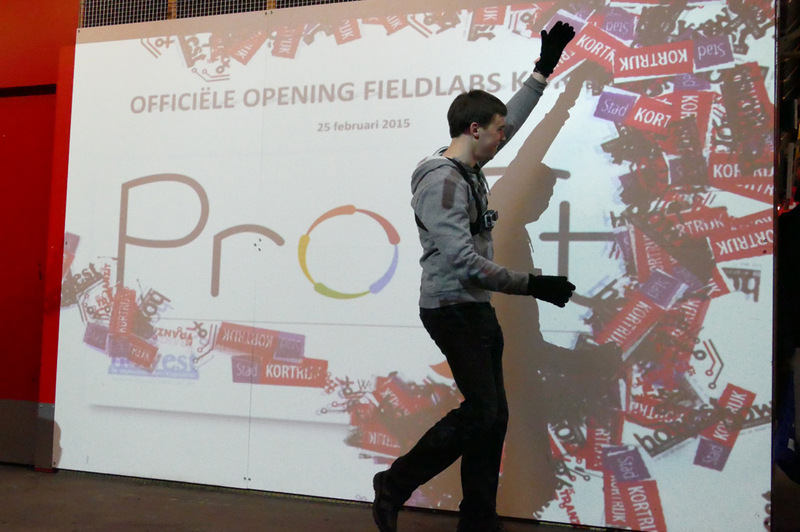 Kortrijk City has invested in the development of the FieldLabs while Howest, University College West Flanders has invested in systems to monitor and measure the impact of the innovative products installed. Industrial Product Design students have been involved in the design and development of products that promote physical activity. Also Sport and Movement students with specialisation in Health & Fitness and Outdoor Activities contributed with their expertise. 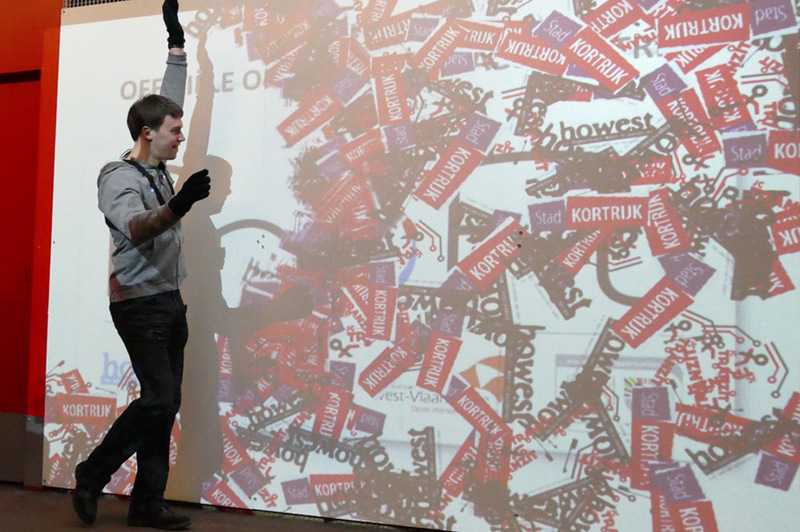 Digital Arts and Entertainment students took part in projects to create (inter)active games. Interesting student concepts got support to take steps for further development in close cooperation with industry.